In fiscal year 2013, the Department of Transportation (DOT) provided about $50 billion to states and other grantees (such as metropolitan planning organizations and transit agencies) to support highway and transit infrastructure and safety. However, it is not clear if this funding has improved system performance because, in part, these programs have lacked links to performance and national goals. This book examines the progress that DOT has made in developing a national performance-based approach to surface transportation; and the challenges states and other grantees report facing in implementing this approach. 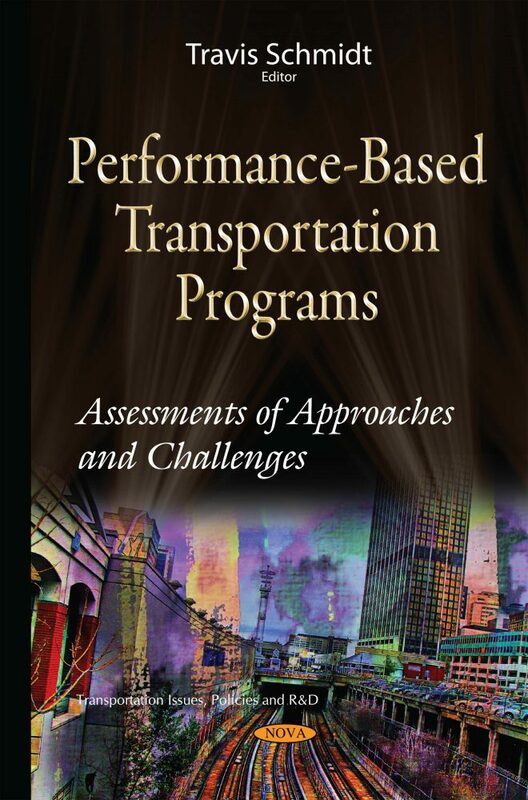 This book also reports on the extent to which federal transit programs use performance information in making decisions about funding distribution and in evaluating the programs’ effectiveness; mechanisms for making these programs more performance based, and strategies for supporting their successful implementation; and how selected U.S. and foreign transit agencies have used performance measurement in their planning and decisions, and their views on the federal role in transit.